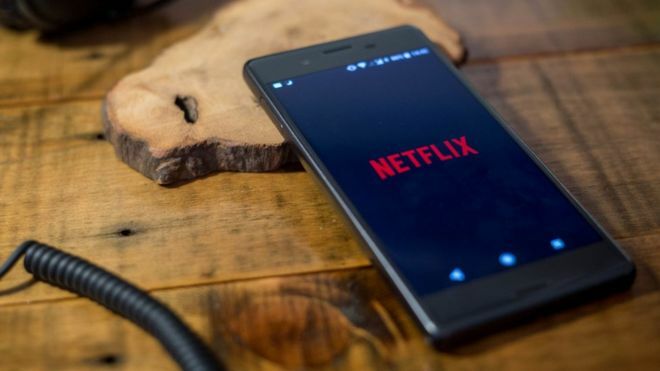 Netflix has fired its head of communications over his use of the “N-word”. 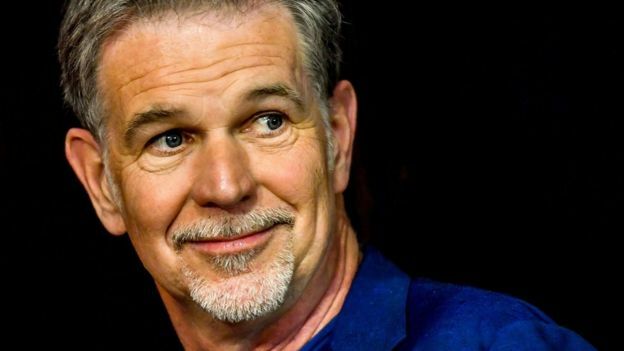 In an internal memo, Chief Executive Reed Hastings apologised to staff for not acting sooner. He said the comments showed a “deep lack of understanding”. He had been at the video streaming firm since 2011. “Leaders have to be beyond reproach in the example we set, and unfortunately I fell short of that standard when I was insensitive in speaking to my team about words that offend in comedy,” he said. The memo from Mr Hastings was first published by The Hollywood Reporter – its authenticity has been confirmed by the BBC. “His descriptive use of the N-word on at least two occasions at work showed unacceptably low racial awareness and sensitivity,” the note to all staff read. Mr Hastings detailed two instances when Mr Friedland was said to have used the offensive term. The first incident was at a meeting with the public relations team to discuss sensitive words. “Several people afterwards told him how inappropriate and hurtful his use of the N-word was, and Jonathan apologised to those that had been in the meeting,” Mr Hastings wrote. However, a few days later the term was used again – this time at a meeting of black employees at the company. Mr Hastings said he only recently heard about the second incident. He went on to praise Mr Friedland’s contribution to the company, which is today worth around $180bn (£135bn). “Jonathan has been a great contributor and he built a diverse global team creating awareness for Netflix, strengthening our reputation around the world, and helping make us into the successful company we are today.